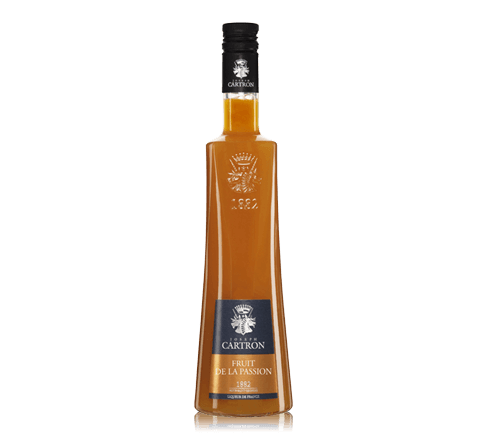 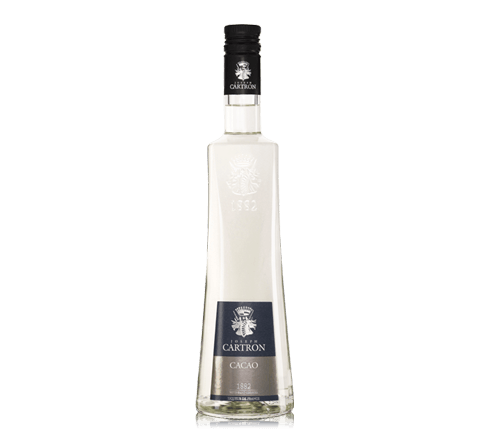 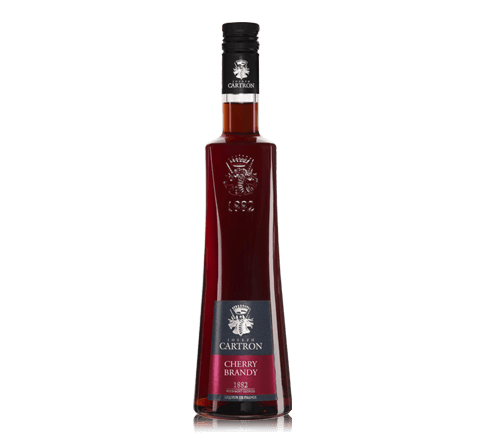 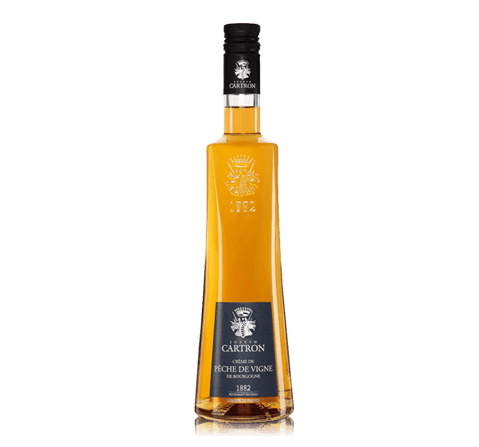 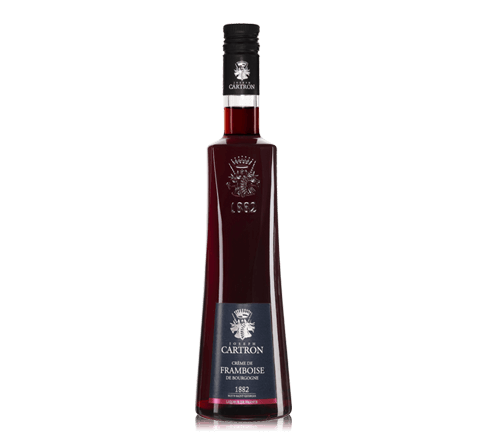 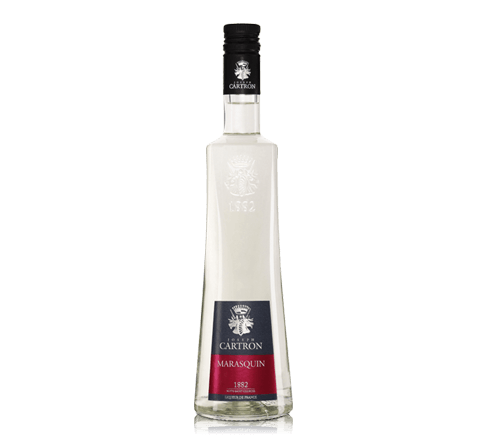 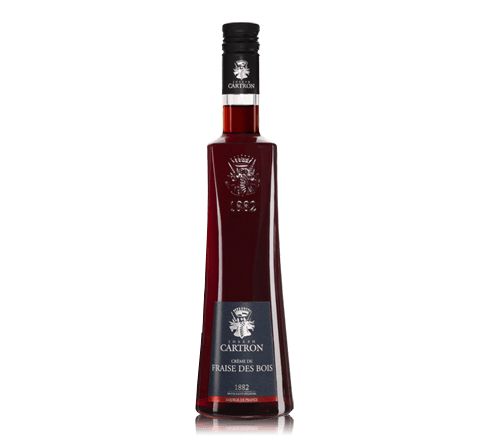 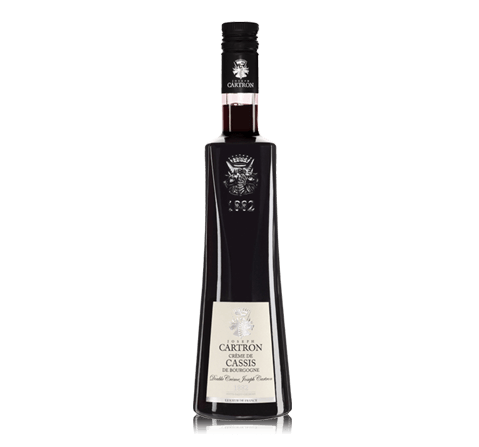 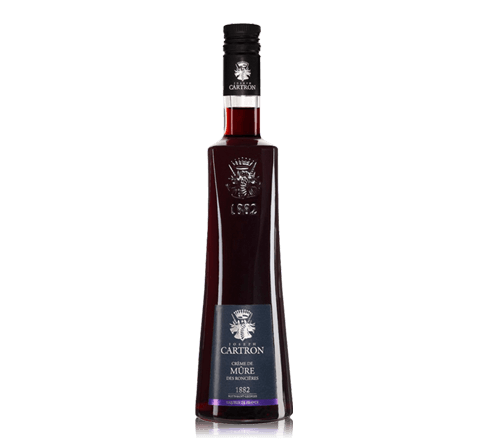 The greedy richness of the coconut and the power of a delicious Rum give all its exotism, structure and length in mouth to Joseph Cartron’s Coconut Liqueur. 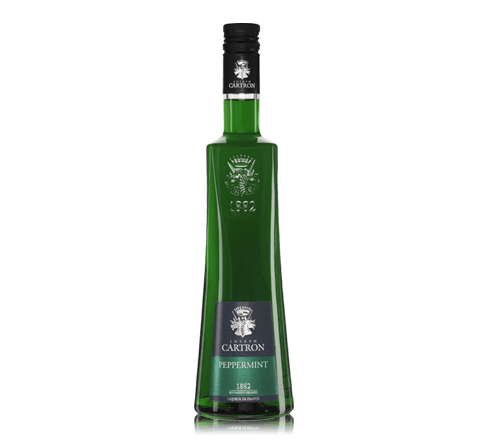 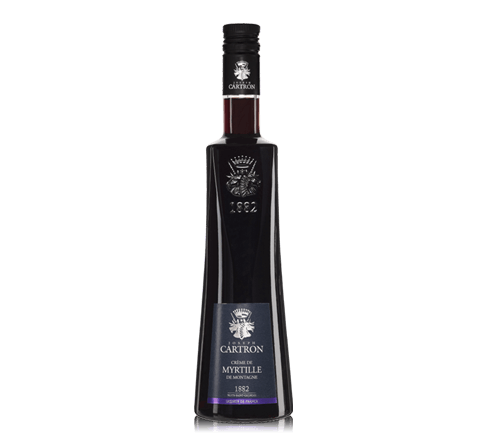 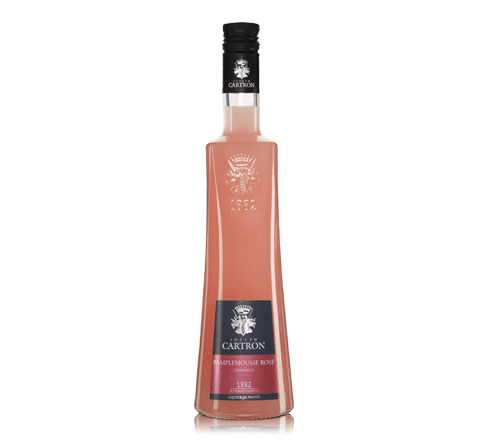 All the flavour of the Caribbean contained in this fresh and soft liqueur brings finesse and elegance to the most unctuous of tropical cocktails. 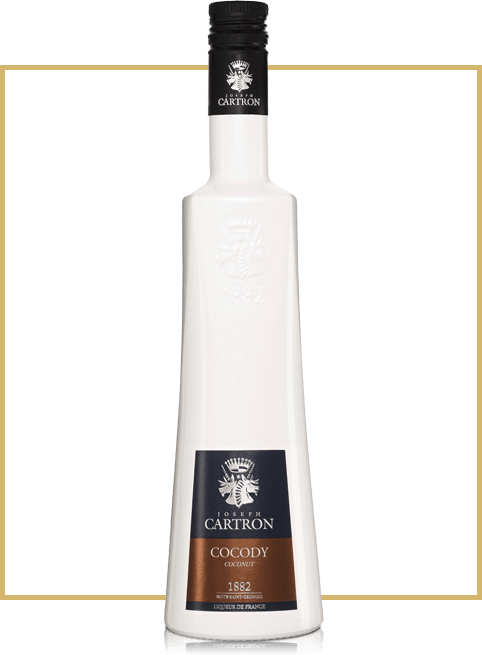 Aroma Liquor has an exquisite, delicate aroma of coconut. 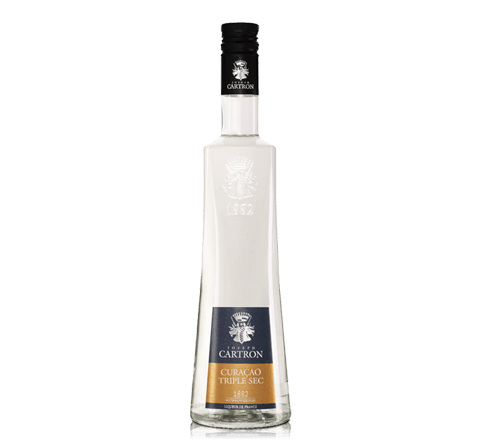 Taste Liquor has a fresh, rich taste of coconut. 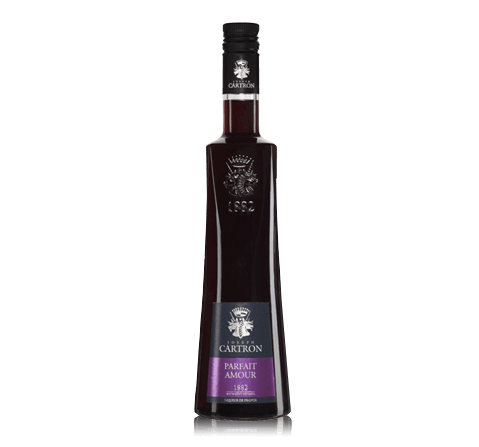 Gastronomy Liquor is a wonderful ingredient for cocktails.